Wondering how to create a classroom culture in your district where students don’t want to stop exploring mathematics when the bell rings? Get introduced to our 3-part framework for building easy to plan and fun to deliver lessons that kids will not only love, but also learn from regardless of their level of readiness. Join Jon Orr, Kyle Pearce and Stephen Hurley as they discuss how to create Math Moments That Matter in classrooms. 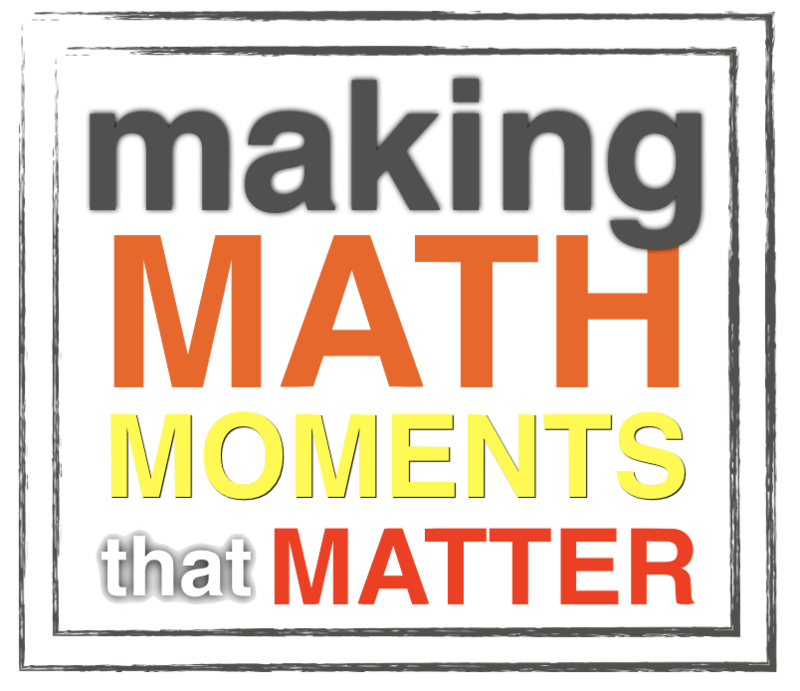 Have you attended a Making Math Moments That Matter workshop, presentation or keynote with Jon Orr and Kyle Pearce? Please provide us with your feedback so we can improve! Interested in deeply engaging your students in mathematics? Jon and Kyle are available to Make Math Moments Matter with You and Your Colleagues in a face-to-face or online format.